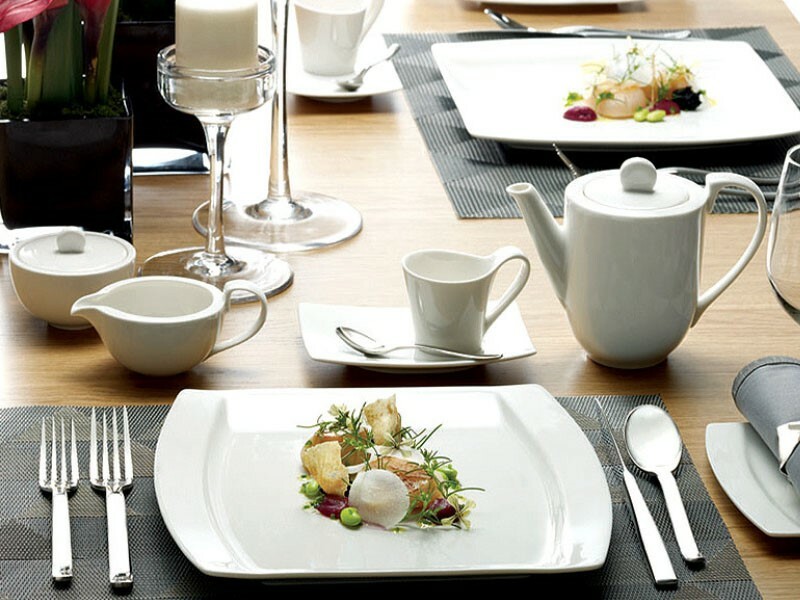 The appearance of the location where breakfast is served must welcome and impress guests even before food. The location where breakfast is served must welcome guests with the right atmosphere. Every detail, from the arrangement of the tables to the choice of lights, is fundamental and the possibility to have some local or in English newspapers is a detail that will not go unnoticed. Breakfast is often the last meal consumed and, sometimes, also the only one, this is also why it becomes a precious opportunity to conquer the guests and convincing them to come back or leave a positive comment on dedicated websites, such as Tripadvisor. The breakfast offer must have a double nature, local and international. 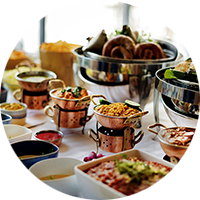 In fact, while the typical local products arouse curiosity and interest, an international breakfast can make all guests feel at home, also opting for foods that they know and recognize. 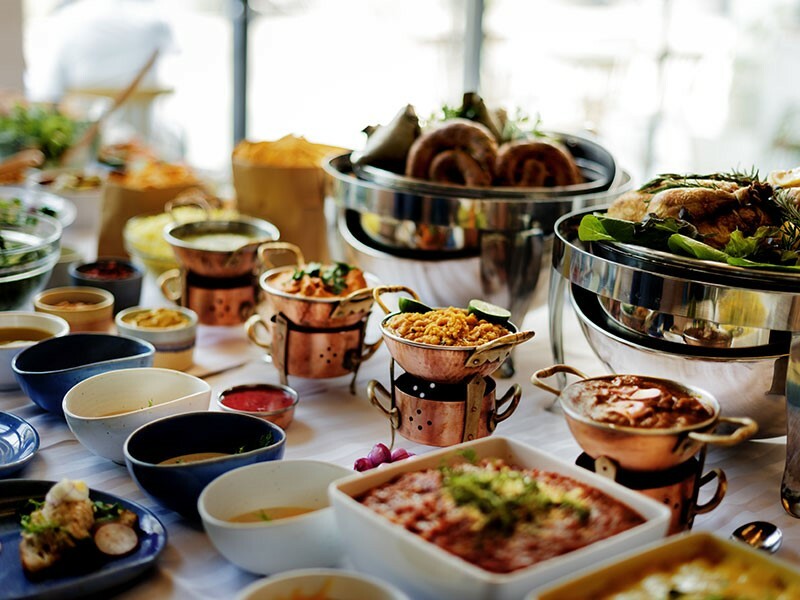 Moreover, if over time a certain nationality predominates among your guests, you can think of adding to your breakfast also typical dishes of that specific part of the world. 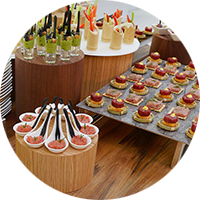 The presentation and the quality of food are very important and that’s why the buffet arrangement must be the perfect compromise between food design, order and accessibility. The staff, however, must be a discreet and always available presence. The guest must be able to feel the freshness of the products and general cleanness. This trendy alternative to breakfast and lunch requires an equally sophisticated mise en place. Today, more than ever, the eye wants its part. This trendy alternative to breakfast and lunch requires a refined mise en place. Today, more than ever, aesthetics factors affect the palate. The ideal brunch represents the perfect balance between elegance and goodness. Whether the choice falls on pancakes and eggs or on reinterpretations of typical regional dishes, this is certainly the best time to be creative and original, totally surprising the guests. Differentiate yourself from competitors starting from the menu and offering something unique and unexpected. Why not? 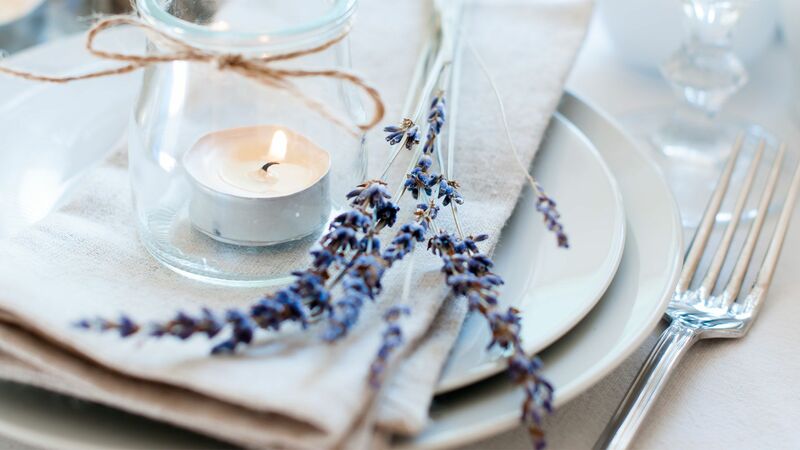 Aesthetics, design, furniture and mise en place cannot be ignored and, together with dishes and service, must contribute to create the general atmosphere of a moment which is an extremely relevant part of the experience in a hotel. The dining room must be a pleasant place in which the guest must feel comfortable. 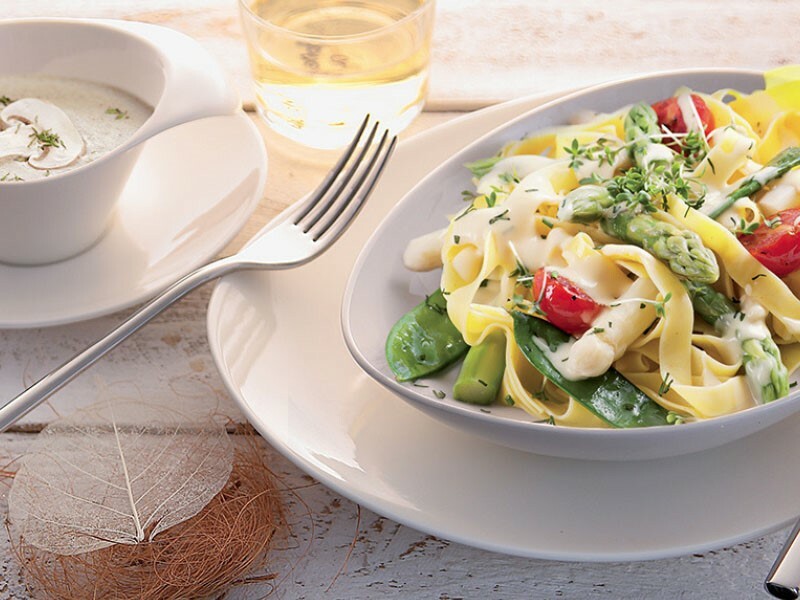 When speaking of food, however, if on the one hand you want to enhance your roots or those of the territory, in the other it is also important to be aware of the latest food trends, from veggie and gluten-free proposals … Guests expect it. This attention to the latest trends must not turn into a denial of one’s identity to run after the last trend. It simply means expanding your horizons and your ideas to meet everyone’s tastes. 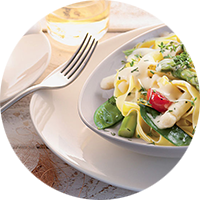 The identity of the location and the culinary offer must be in perfect harmony, helping to shape the brand and express the identity of the hotel. The programming of the buffet must necessarily include some logistical considerations. First of all you must establish the way it will be exposed: a central island immediately attracts all the attention but needs a lot of space, while a wall installation is easier to organize. 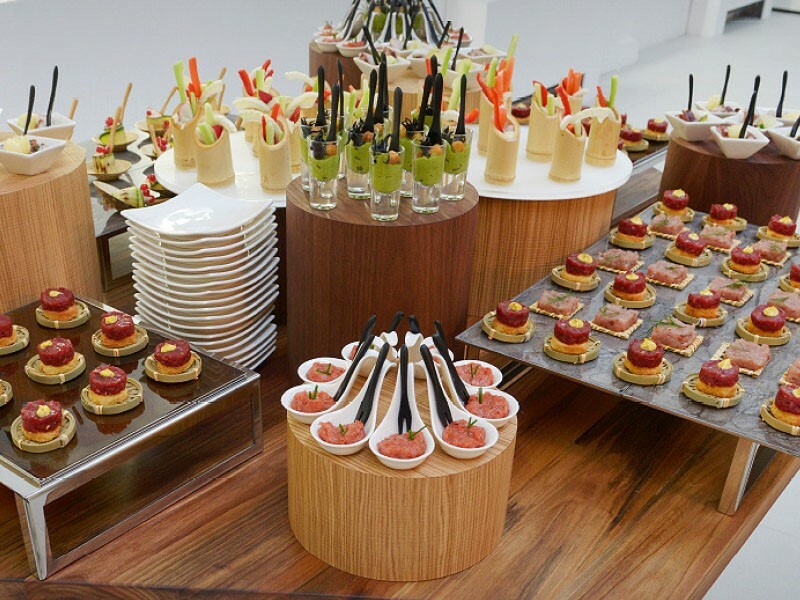 The aim, in addition to appear pleasing to the eye, is certainly to allow a functional use of the buffet thus avoiding extremely long waiting lines. Also in this case leave room to imagination and creativity to accompany the guest in a real journey to discover unforgettable flavors. 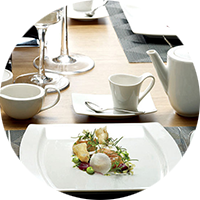 You can group products by type or geographical origin, creating a real gastronomic tour that will not go unnoticed.